Our main advantage compared to other professional cleaning services is that we uniquely use ecologic, non-toxic cleaning products which allows you and the children in a healthier environment. We believe that the most one can do for their health and for the environment is “going down to earth” not only by recycling but also using non-toxic natural cleaning products! 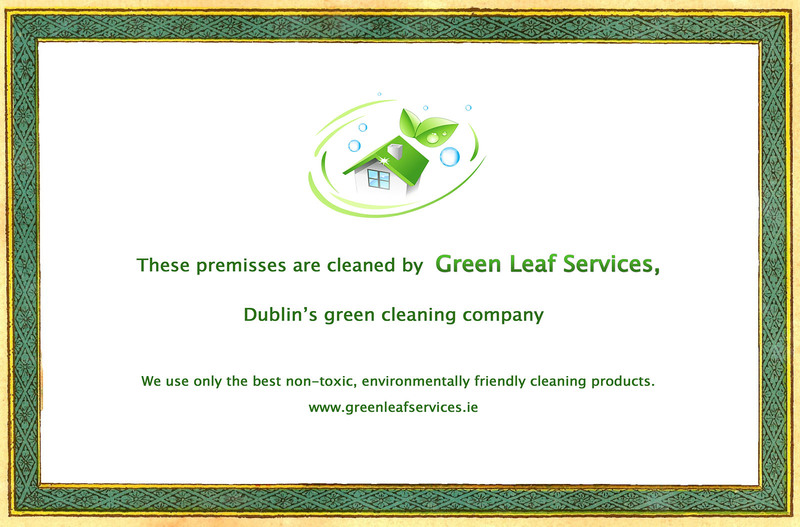 15% discount off the first cleaning for creches and montessori schools in Dublin! Green Leaf Services is the No. 1. choice for creches and montessori schools in Dublin!